but to figure out how to shirink pores without any greasiness. 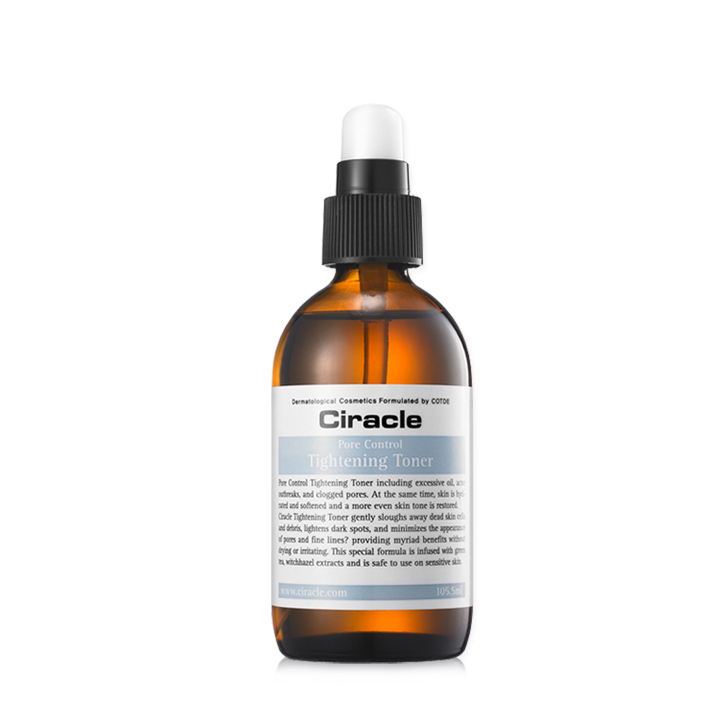 with Ciracle Pore Control tightening Toner. You have severe pores on your skin and want to astringe them. 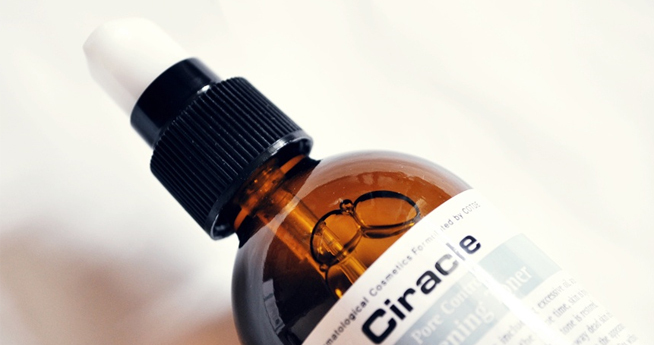 You would like to avoid greasiness and control sebum with pore tightening. and figure out how to shirink pores here. elastically tightening pores and controlling excessive sebum. Pore is the main enermy for clean skin and it is also hard to care it. Aging accompanies with pores so we cannot resist it appearing on our skin. Tightening Toner will be the solution. 3) Storing it in the refrigerator will give a more effective result.